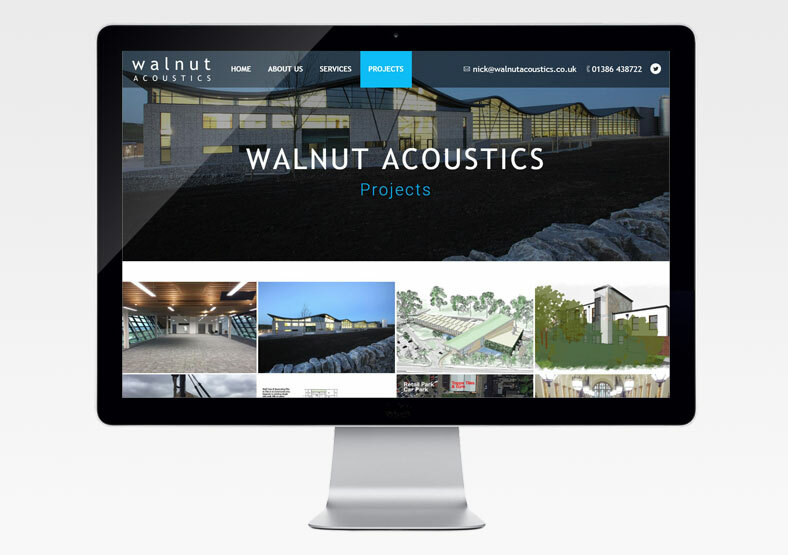 Walnut Acoustics is an acoustical consultancy service based in the Cotswolds, UK. 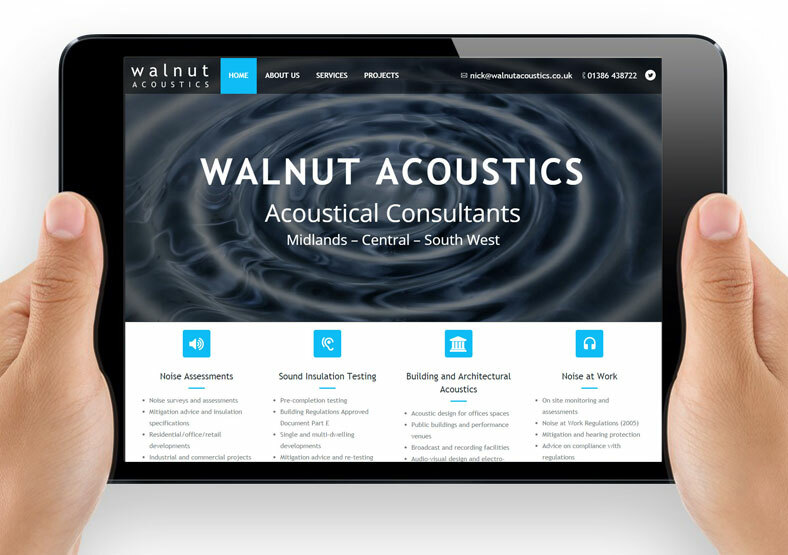 We designed and built a WordPress website for Walnut. 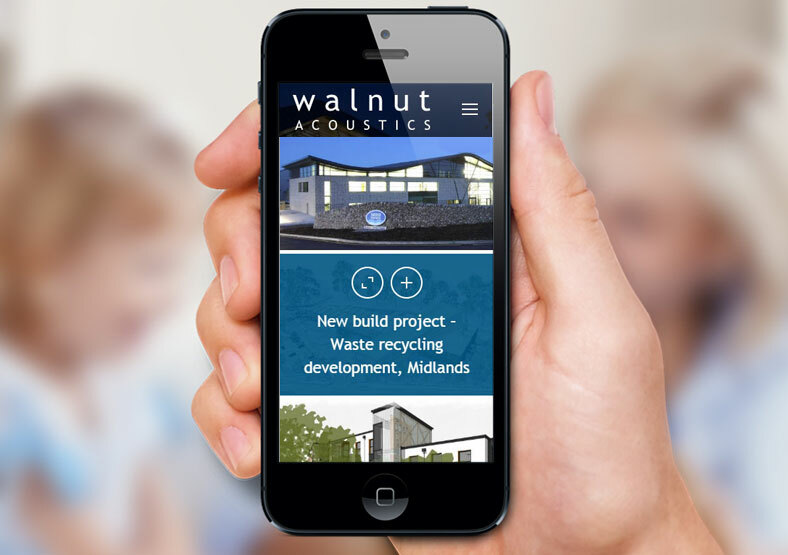 WordPress is a user-friendly system, meaning that Walnut can log in to the website themselves, and make simple changes and updates on an ongoing basis. We created a clean, clear website which is easy to navigate with obvious navigation. We built it to be responsive, so it can be easily viewed and navigated on tablets and smartphones. We also set up the SEO (search engine optimisation) for the website, selecting key words and phrases to improve its Google rankings.